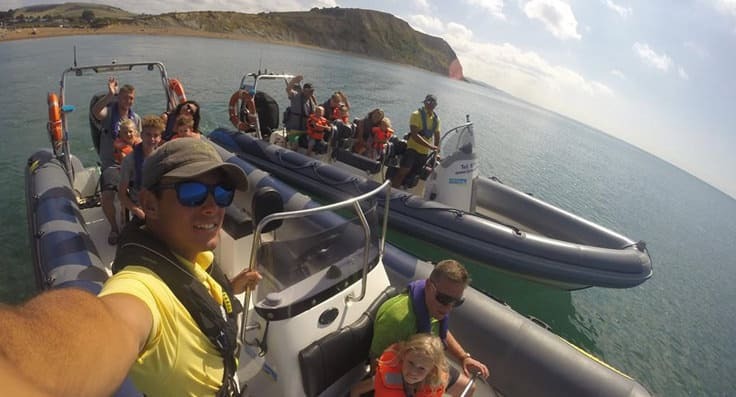 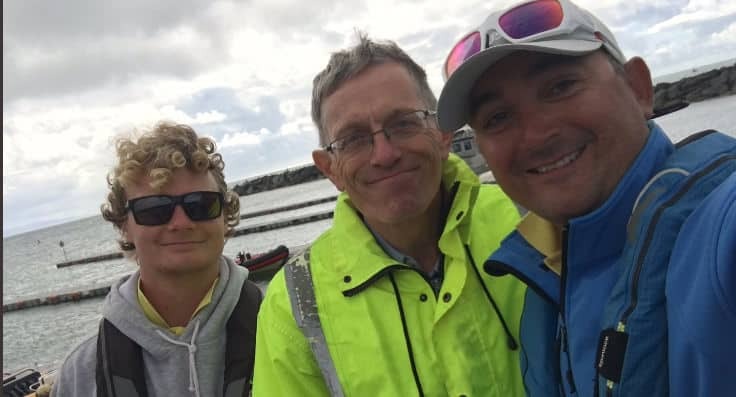 Multi award winning Lyme Bay RIB Charter are based in West Bay, in the centre of Lyme Bay, Dorset, which affords excellent and immediate access to the beautiful ‘Jurassic Coast’. 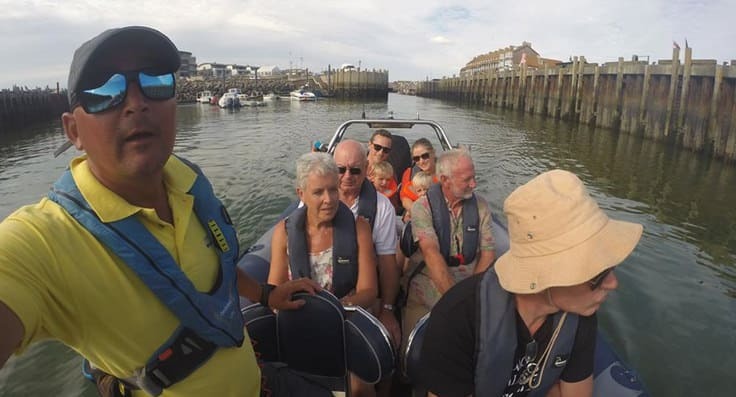 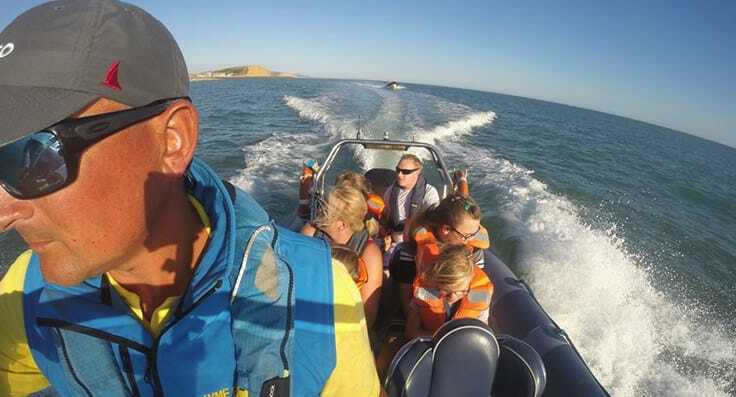 From a quick RIB Blast along the coast with the family to a sunset cruise, Stags & Hens, Birthday Parties, Special Occasions, we are happy to tailor a specific activity to meet your personal requirements. 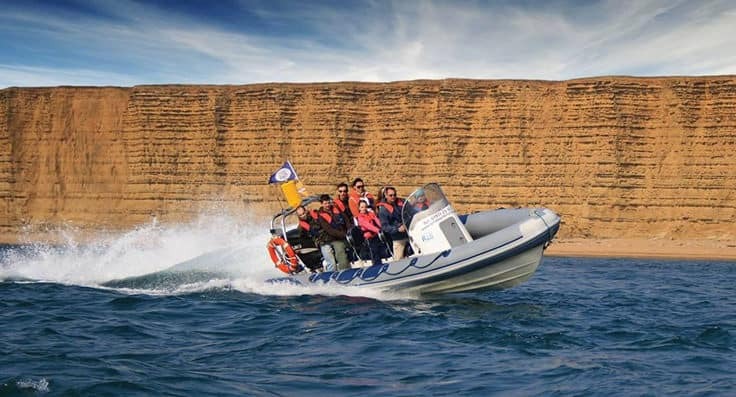 Quayside service from Easter until September with prices from £10pp or private charter from as little as £20pp/hr with no hidden extras! 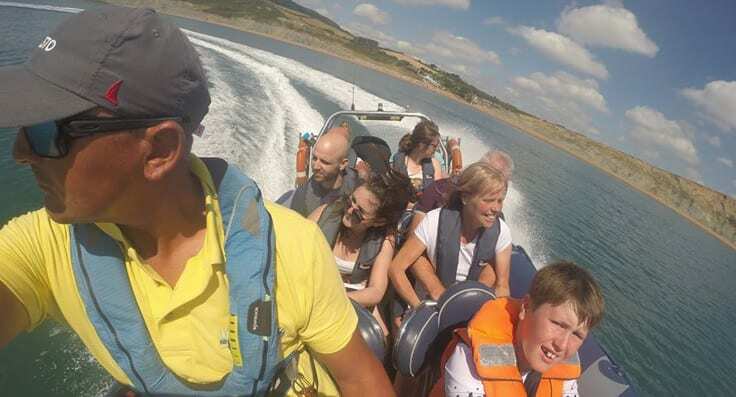 Prepare for the ULTIMATE ADRENALINE RUSH! 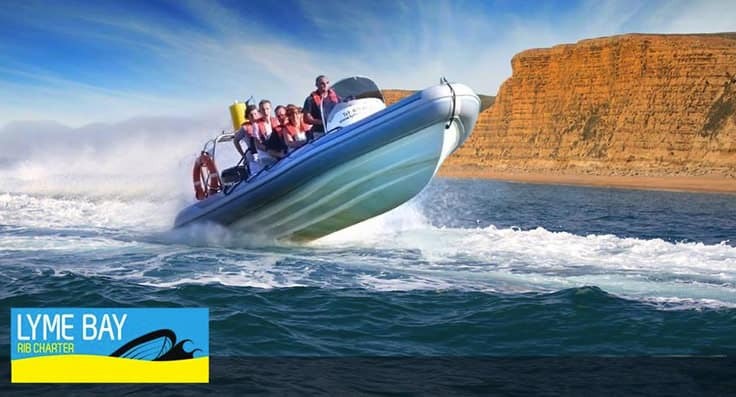 These race prepared catamarans will reach speeds of 40mph and then corner like a house fly! 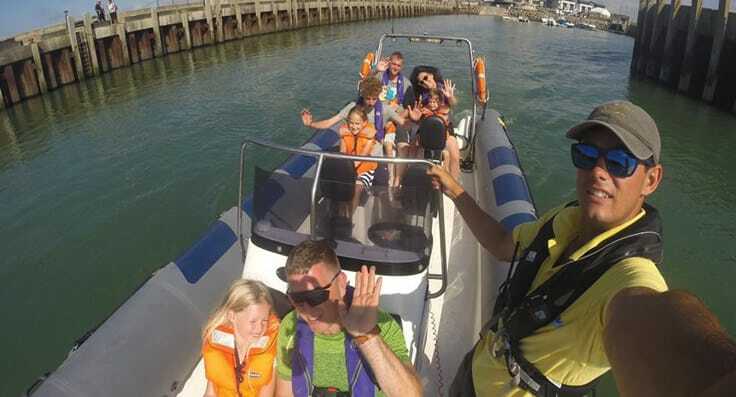 Your expert driver will put the Zapcat through 90 and 180 degree turns pulling up to 3Gs, you’ll jump wakes and waves jumping clear of the water! 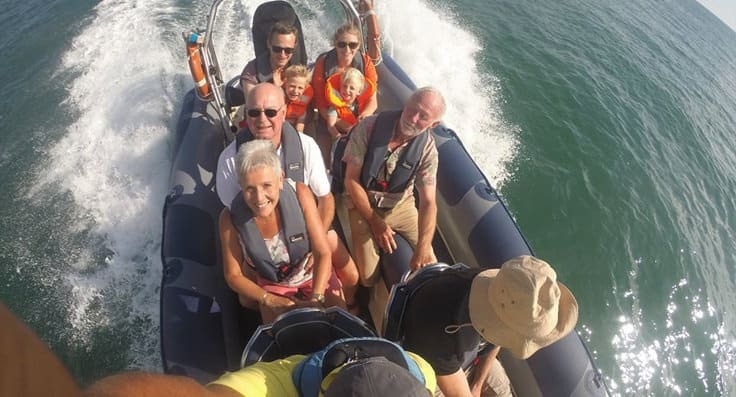 When you’re not co-piloting you will be with your friends aboard one of our powerful 250hp RIBs blasting alongside the Zapcat making waves for the Zapcat to jump. 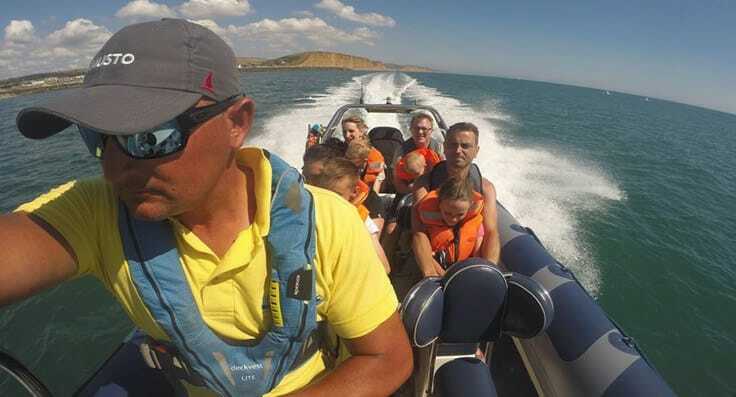 This also provides you the ideal chance to snap some action pictures of your colleagues and friends.